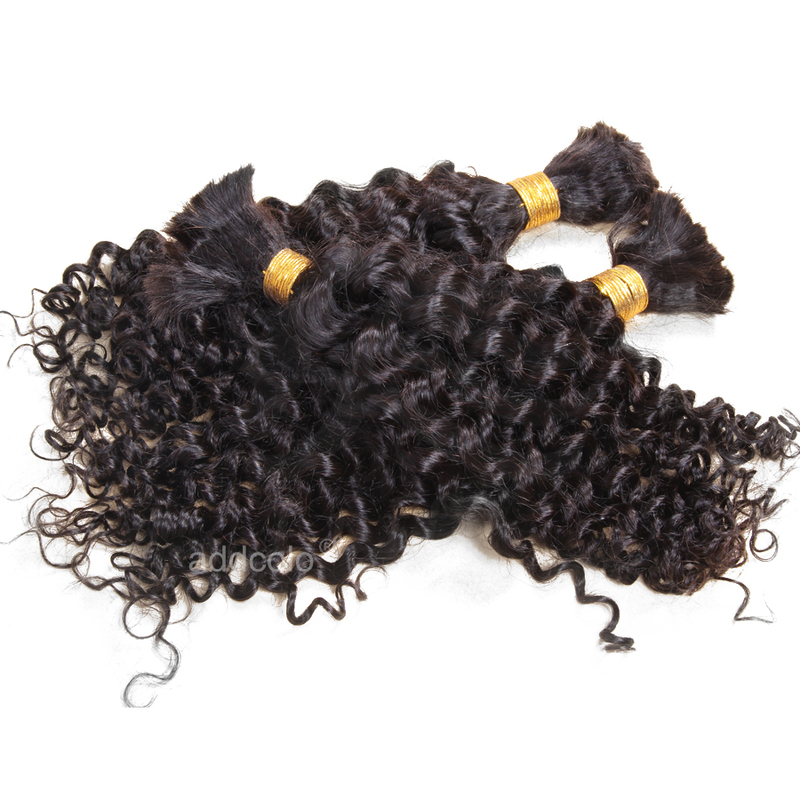 We're all about natural radiance with our Remy Brazilian hair bulk. 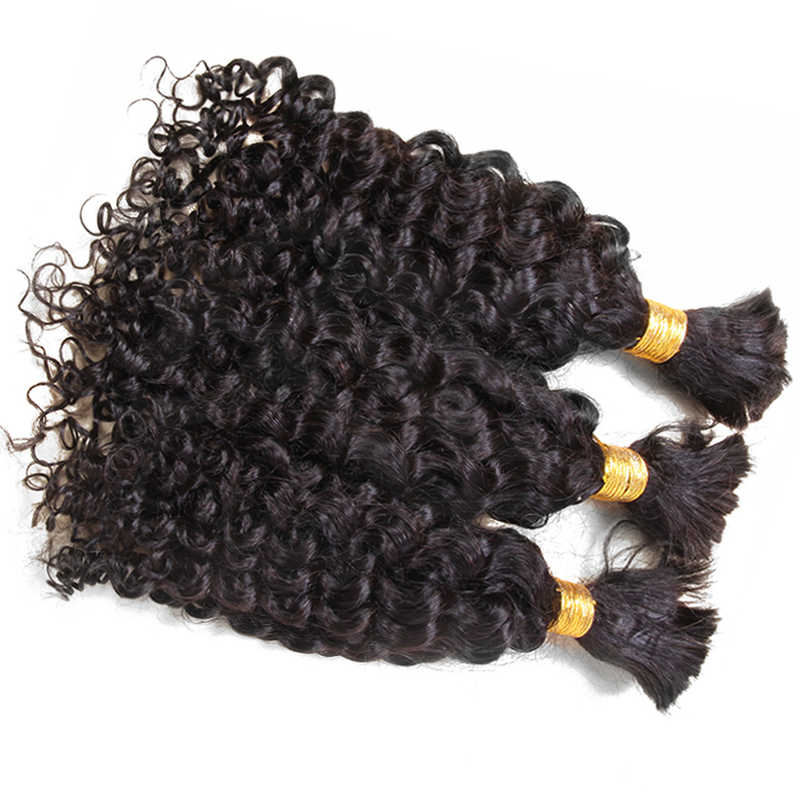 It features natural, untouched tresses with beautiful Deep Curly style because nothing's more gorgeous than finding a look that's true to you. Now you have 6 colors can choose. other color can be customized as your request. The hair is really beautiful, has no smell and came within few days. 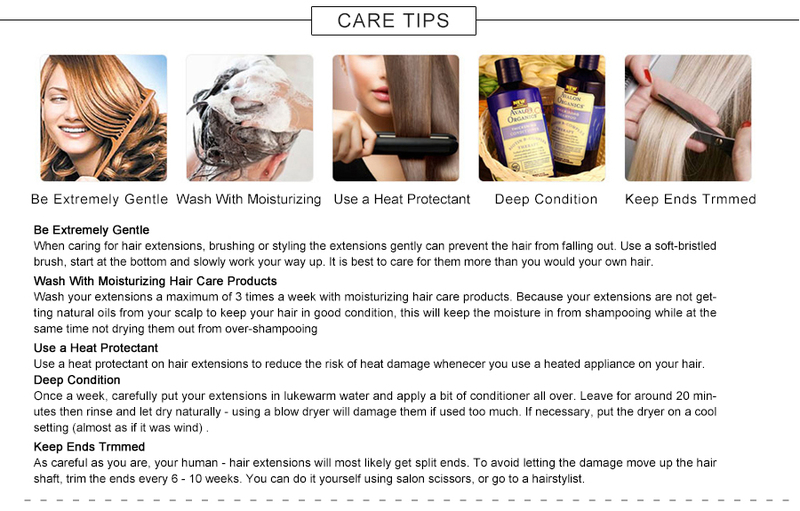 I'll definitely be buying more hair from this company. Curls are very defined!! 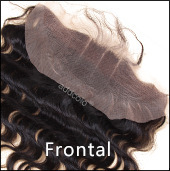 I love this hair and im very particular about what i put in my hair! 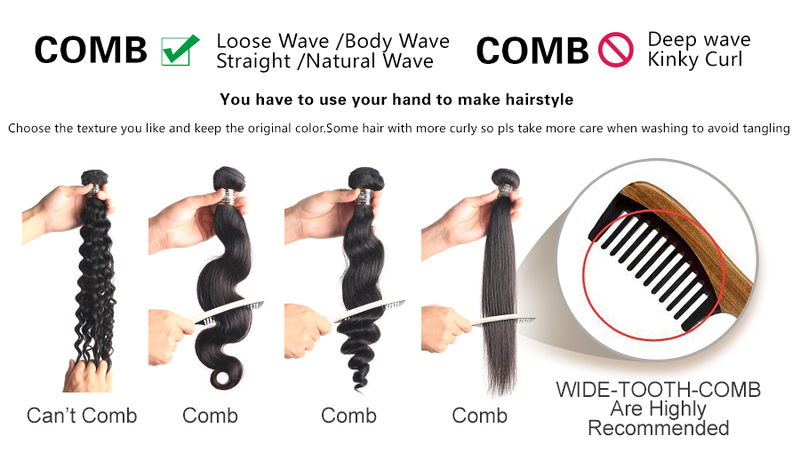 My first impression of this company was great the communication with seller was solid they updated me every day until I received my hair.. When ordering these bundles , the communication with the seller was very good. 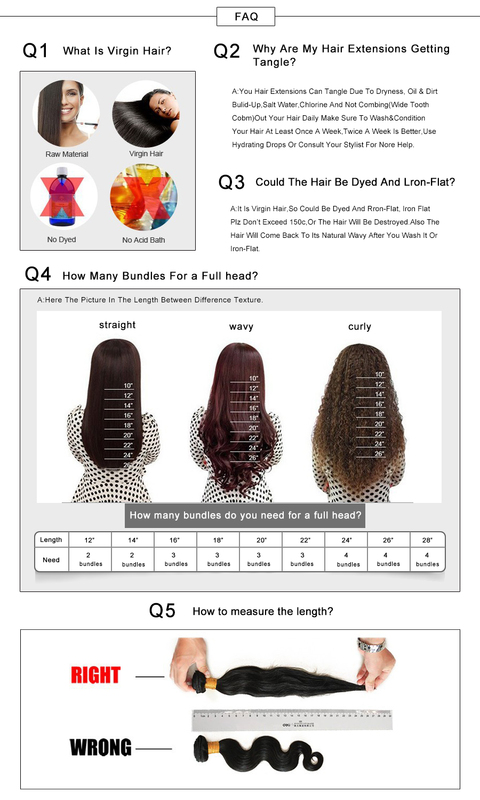 I was able to find out information about by hair before the installation.Thanks addcolo for the great bundles ! Fast shipping and great communication with seller! The best hair I've ever had. The texture is so natural. Seller communication is excellent and got my order in a week. I'm ordering more right away. 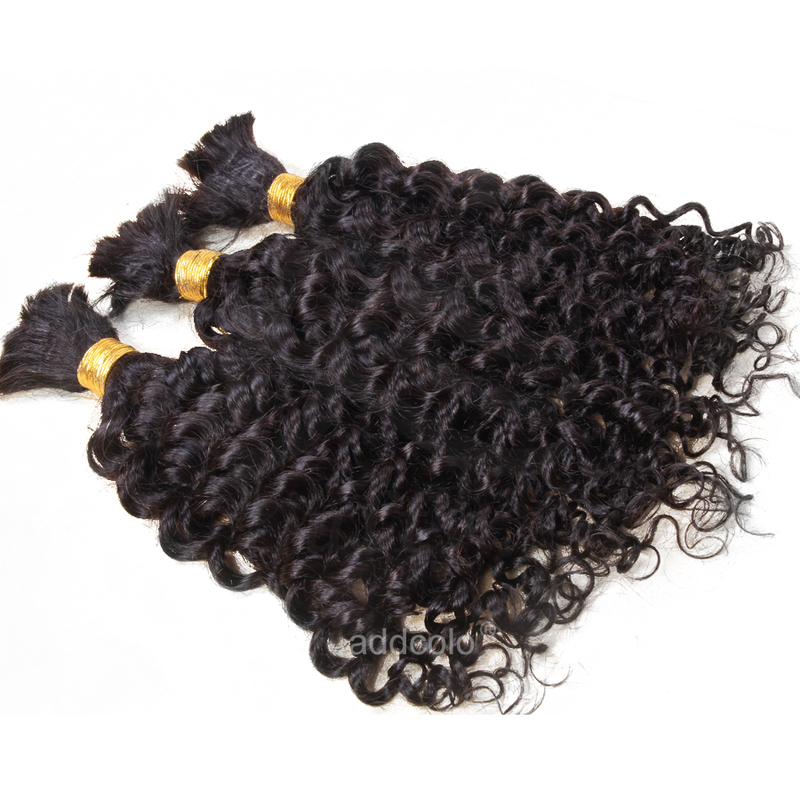 Beautiful curl pattern I just love it,its soft and came without a smell. 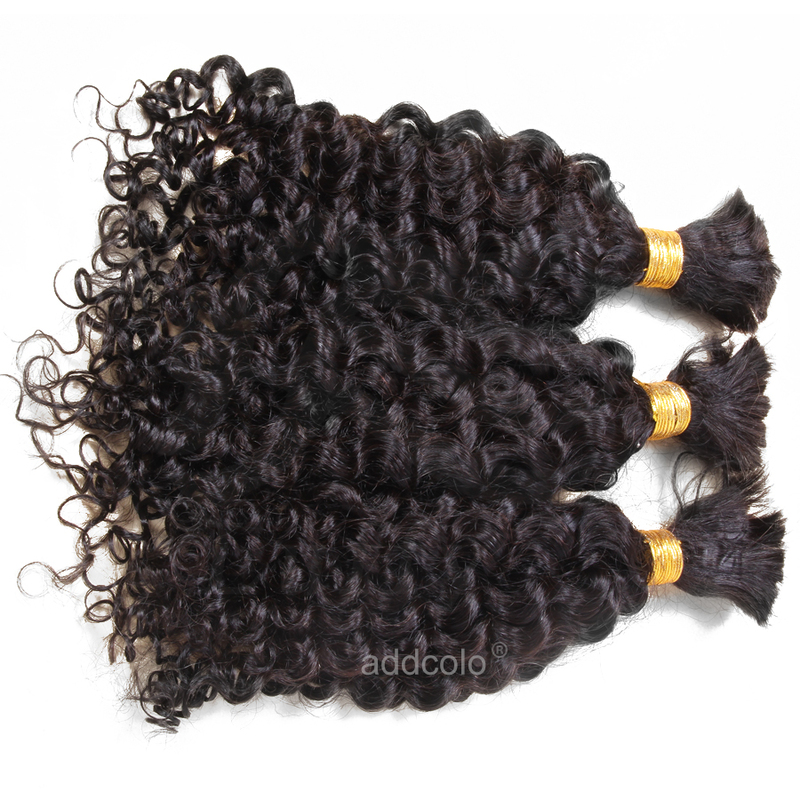 Question about 【Addcolo 8A】Brazilian Hair Deep Curly Bulk Human Hair for Braiding is Successfully Submitted.